Quality Care Home Improvements has extensive experience with roof replacements and repair. 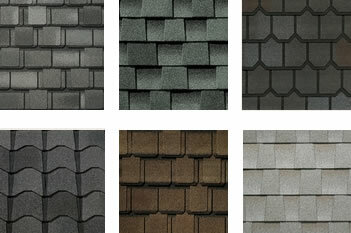 Shingles come in various styles and colors. We will assist you with selecting a style that compliments your home and fits your budget.